The 154,000 square-foot facility is scheduled to open for classes this fall, coinciding with the college's 50th anniversary. VCUarts mural at VCU Police headquarters brings attention to fashion. 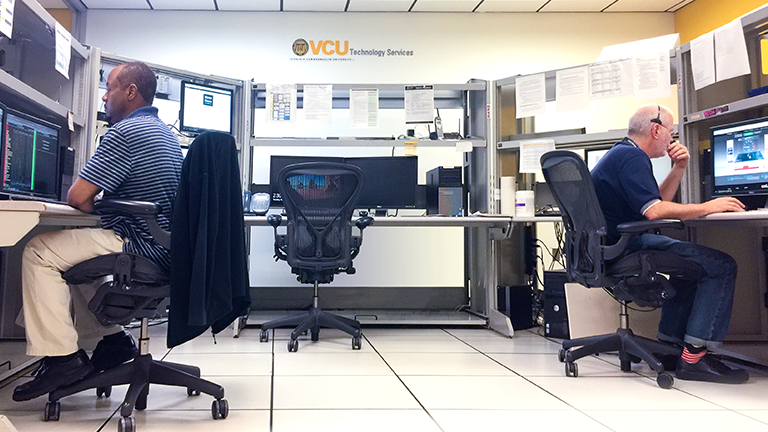 Network Services implements a new and secure wireless network utilizing Cloud-based servers for more than 42,000 VCU users. 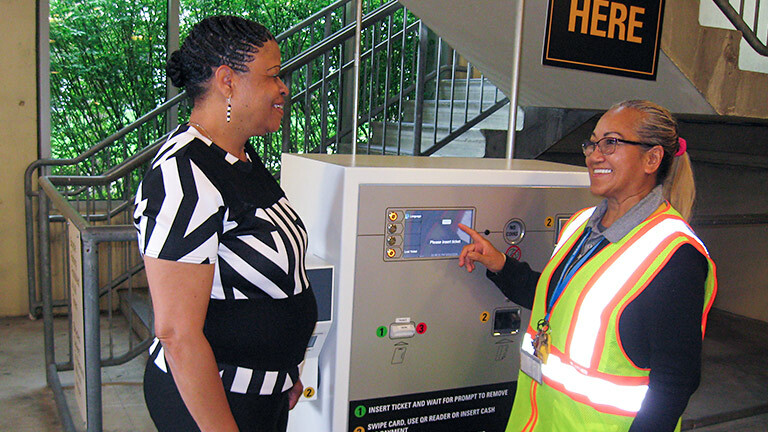 VCU’s Division of Administration's customer service campaign is aimed at improving the experience for community members who interact with division employees. Learn more about our efforts to Make it Amazing. VCU's Fire Safety Section partner with Richmond Fire Department to demo the value of sprinkler systems. 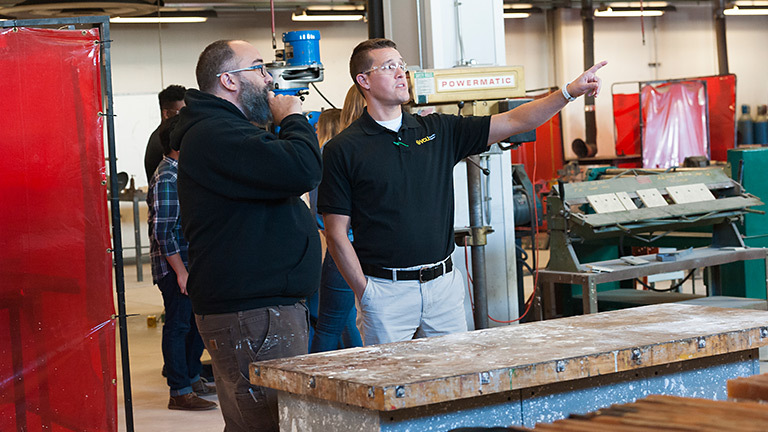 VCU launches apprenticeship program, providing opportunities and valuable skills to future tradespeople. 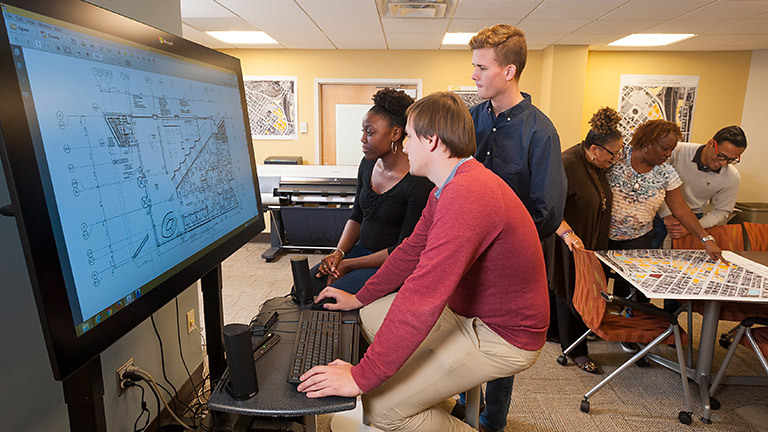 VCU's new HR plan focuses on employees and their career opportunities. The Division of Administration is made up of a great team of diverse professionals, dedicated to supporting the high-quality education and research that transform the lives of our students and improves our communities. Let us know how we can assist you. Facilities Management’s professional mechanics, architects, engineers, technicians and others provide integrated services in planning, design, construction and maintenance. Human Resources provides consultation and services to recruit, retain, and develop an exceptional and diverse workforce that supports education, research, patient care and service. Parking and Transportation provide safe, efficient options for travel, day and night. 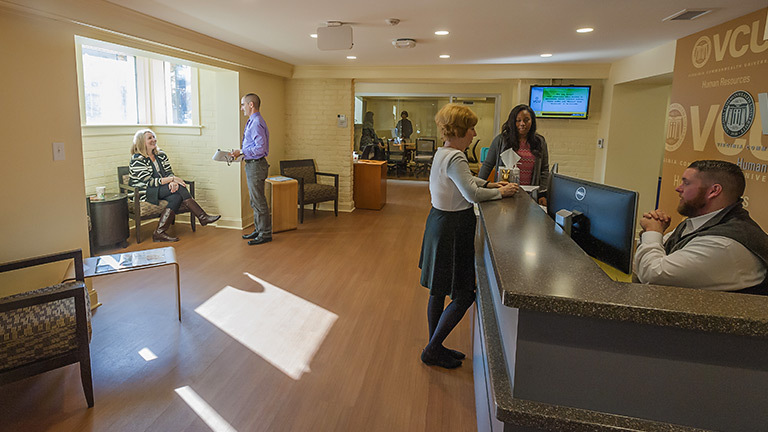 Capital Assets and Real Estate provides real estate negotiation, leasing, management, financial analysis, and administrative services for Virginia Commonwealth University. Safety and Risk Management promotes and facilitates a positive, campuswide attitude of safety excellence and environmental stewardship to protect university assets and reduce risks. 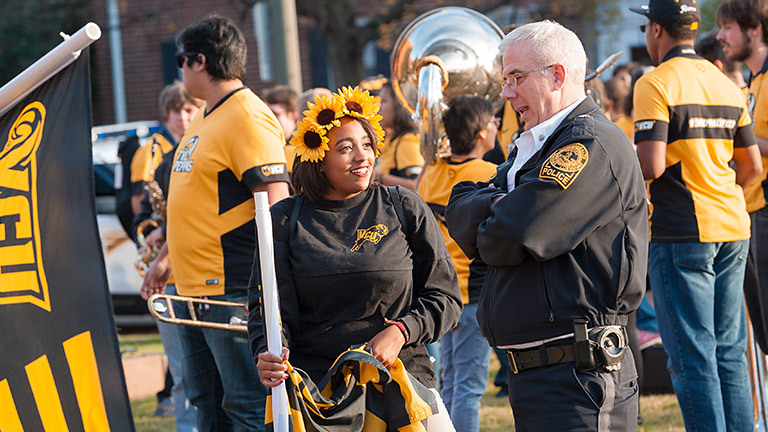 VCU Police provides a safe and secure learning, living and working environment for VCU students, faculty, staff and visitors. Technology Services supports our students, faculty, and staff with the technology essential for the University to be innovative and current in an ever-changing environment.